It’s the end of an era for Mercedes AMG High Performance Powertrains. Based in Brixworth, UK, the manufacturer of Mercedes Formula One engines has produced the last of the company’s V8 engines that will be used in F1, at least in this era of regulations. From 2014, the engine arm of Mercedes will be producing turbocharged hybrid V6 engines for Formula One, as per the new regulations. That means the end of the line for the current V8 engines that have been used in more or less their current form since 2006. The Mercedes V8 has, since its introduction to F1, powered Lewis Hamilton to the 2008 World Championship in a McLaren and Jenson Button to the 2009 World Championship in a Brawn. Mercedes V8 engines have won 46 races and secured 48 pole positions. 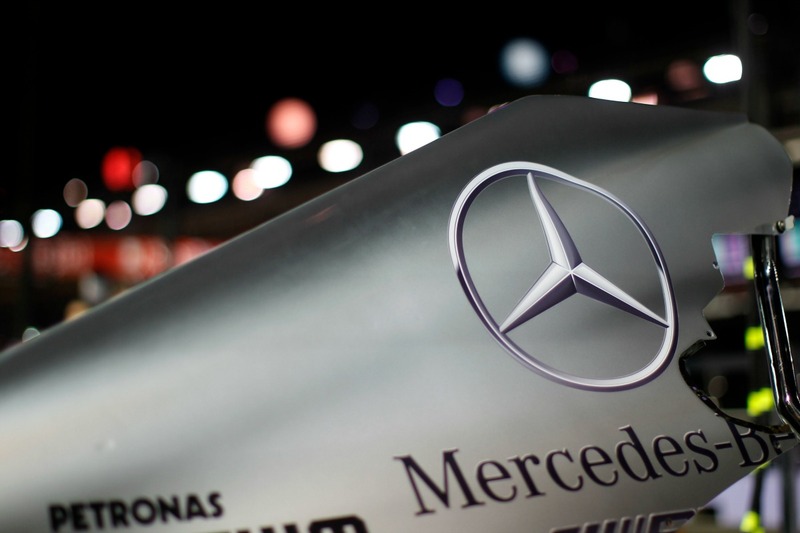 Four teams – Mercedes, McLaren, Force India and Brawn – have used Mercedes power in the V8 era, and all four of those teams have scored at least a pole position. Force India is the only Mercedes powered team to have not won a race in the V8 era. There are still two races left in which Mercedes, McLaren and Force India will be looking to improve on the results achieved by V8 Mercedes power in Formula One. Of those three teams, the most likely to achieve a win or a pole position again in 2013 is the works Mercedes AMG Petronas team, which has already won three times this season. But to do that, they will have to beat the all-conquering combination of Sebastian Vettel, Red Bull and Renault, which has been so dominant for the past four seasons. Excellent insight into the engine manufacturer’s validation process. Thanks for posting.